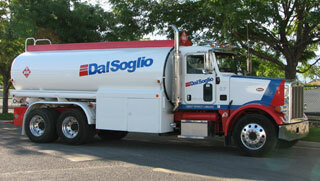 Dal Soglio Inc. is owned and operated be Steve and Richard Dal Soglio. 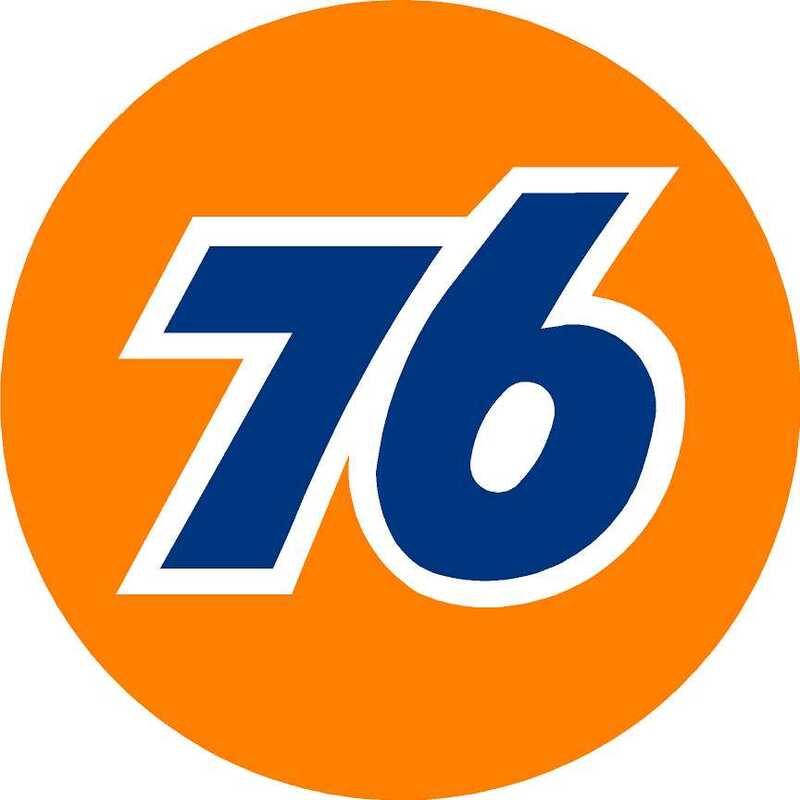 Both Steve and Richard have over 70 plus years of experience in the lubricant industry. Our mission has been distribute quality products with safe and friendly people, to make doing business with us enjoyable and dependable. 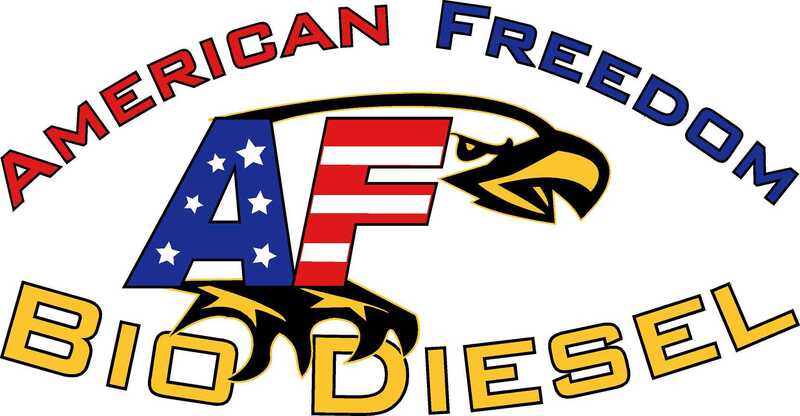 Dal Soglio distributes products by Kendall Motor Oil, Phillips 66, Sinclair, 76 Brand Lubricants and new American Freedom Bio-Diesel. Located in Midvale Utah the heart of the Wasatch Front, we maintain an efficient fleet of trucks to meet your every need from small tank wagon business to super tanker loads. We employ 25 hard-working professionals and people with different expertise in their own right, we are thankful for the employee’s we have, our employee’s are the reason for the success we enjoy today. We are proud members of the (WPMA) Western Petroleum Marketers Association and are very involved with our suppliers to provide our customers with cutting edge products and information. We are also members of Clean Cities & Utah Bio Diesel Cooperative.